Coming to the United States to exhibit in Las Vegas? 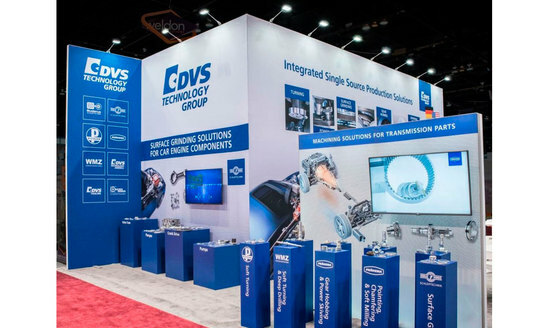 Exhibiting at U.S. trade shows can prove to be challenging for international companies. Skyline Las Vegas is here to turn that challenge into a success! 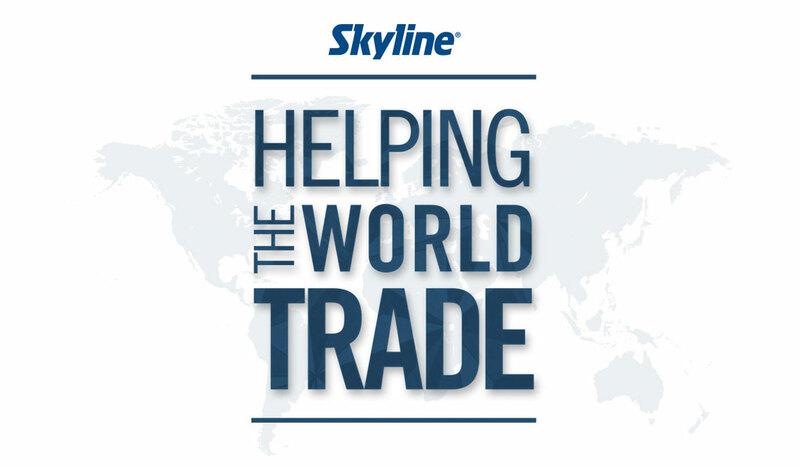 As North America's leading exhibit system builder, Skyline is known for high quality, great design, cost saving portability and innovative functionality while being dedicated to Helping The World Trade™. With local resources in the Las Vegas area to help design, build, and service your trade show display at any Las Vegas area show or event, we will be sure to make your event in the United States go smoothly. "We found Skyline through a recommendation of one of our business partners and fell in love! The booth order process was super smooth, we also loved the construction itself and the quality! We started working with them back in 2015 and never thought of changing the vendor. The quality has been constantly improving since then. Special thanks goes to our Account Manager Christina! She went far beyond traditional customer service and was always there when we needed urgent help." "From the first creative proposal, Skyline has proven that they perfectly understood our brief. We wanted a clean stand with high impact, and that was exactly what we got. It was delivered in a professional, knowledgeable and forward-thinking way. The modular reusability of the stand helped us reduce costs and the overall feedback we had was phenomenal, both from our sales representatives and from people visiting the booth." 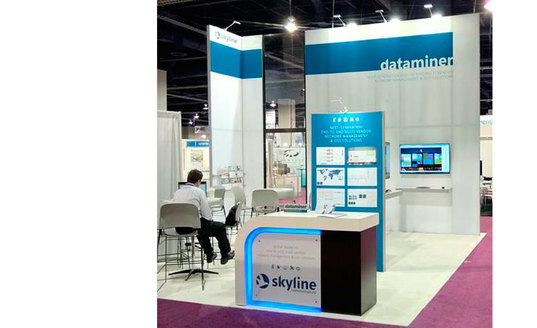 "Skyline created a cost-efficient but still very impressive booth for us. 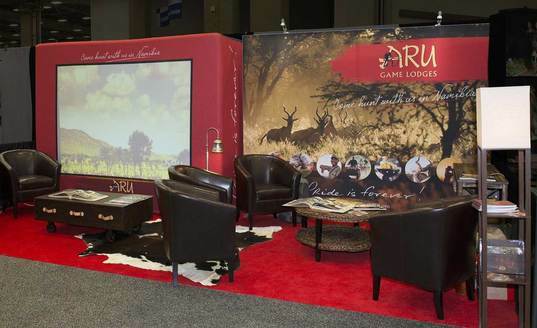 The way they treat their customers goes above and beyond what we have experienced with other exhibit booth builders."